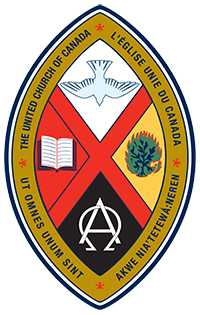 2016 was a special year for Ralph Connor Memorial United Church. that was founded in 1891 turned 125 Years old. in many ways throughout the whole year. During the summer of 2016 we invited people to visit the Little White Church on Main Street, Canmore and steep themselves in 125 years of history. A guide was be on site and ready to show everybody around our beautiful 125 year old Church. Ralph’s Rambles, a 125 Anniversary Initiative. All year we collected photos submitted from our congreation. These were of people Hiking, Biking, Snowshoeing or Rambling. These photos were posted in our weekly newsletter, our Sunday Worship announcement loop and on Facebook. We collected 140 photos over the year, surpassing our goal of 125 pictures. Weekly during our Sunday Worship we honoured a member of the Church, past or present. In conjunction with the Bow Valley Syrian Refugee Group we worked together to bring a family in need to Canmore.